We won’t mention the forecast but will let you know that the next NSWWA event is on this weekend. Due to unforeseen circumstances at this stage we will be running the event at North Entrance only. We have not been able to get waterways access to Toowoon Bay, which in turn means we would be uninsured. A lot of work has been put into organising this event so we look forward to welcoming you all and seeing a healthy number of sign ons. Especially all the gun Central Coast sailors! Sign on is at North Entrance SLSC. 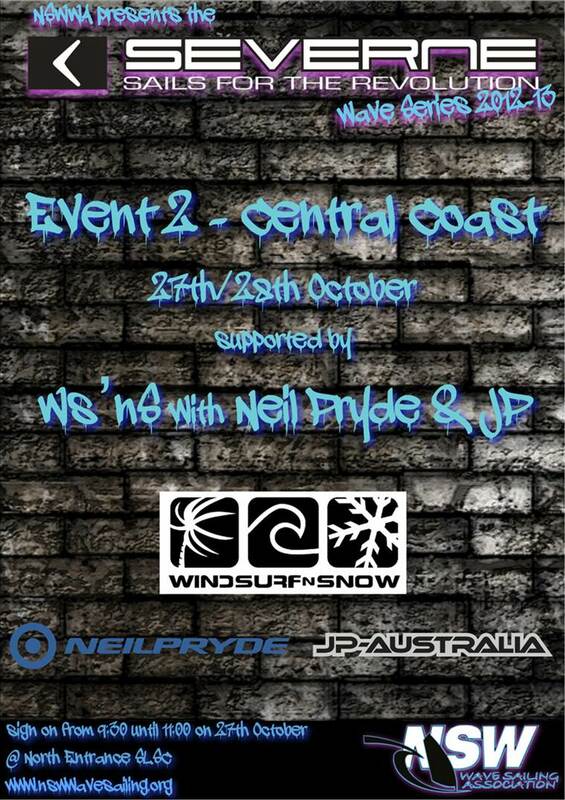 Keep an eye on here,NSW Wavesailing or facebook for latest updates eg changes to sign on times. We’re all really looking forward to it! 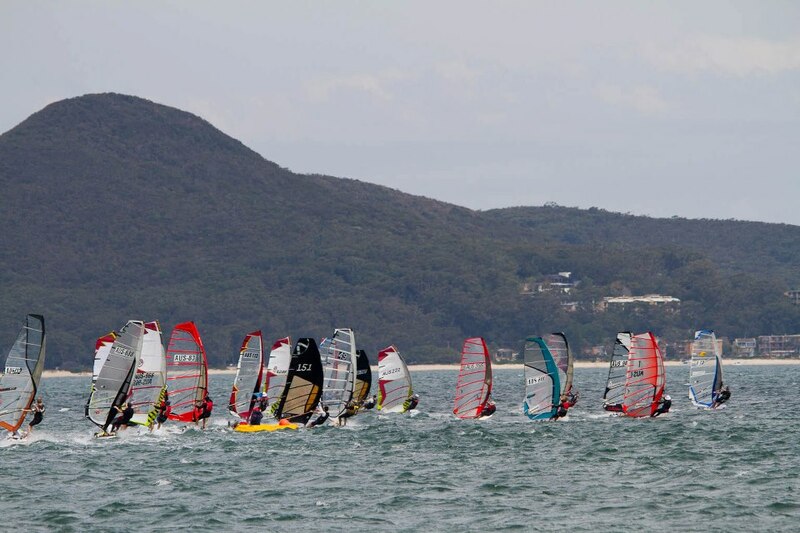 David Flanagan on Windsurfing NSW Regatta Trailer! Bruce Healey on FW Heat 4 – Lake Macquarie! New Zealand & New Cal.